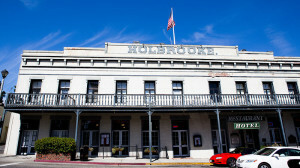 The Holbrooke Hotel in downtown Grass Valley blends historic, Gold Rush era ambiance with a level of comfort that only unparalleled service and cleverly integrated modern conveniences can supply. Each of our 28 unique guest rooms is beautifully appointed in the Victorian tradition, some with balconies, sitting areas or fireplaces, and most with decadent, antique claw-foot tubs in the washrooms. All lodging include Wi-Fi Internet, a coffee maker with complimentary tea and coffee, a clock radio, an iron and ironing board, a hair dryer and additional first-class amenities. Are there still rooms (single bed for two adults) available the night of October 28, 2017 for the Rudy Thompson 105th birthday party? We are part of the family coming down from Oregon. 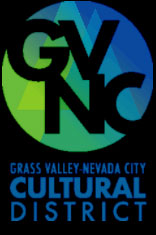 Hi Steve, this was hidden in our website.